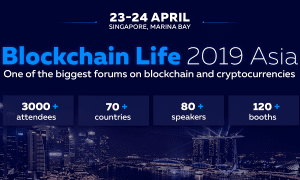 With Blockchain technology’s extreme flexibility and adoption, more and more industries and organizations are turning towards the decentralized system. 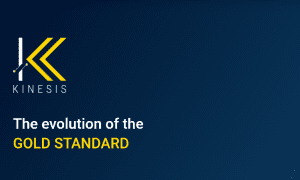 Once only considered as a medium of exchange and value through its tokenized system, the technology is increasingly being used for the efficiency and low-cost procedures it provides. Teeth and gums are very important parts of the human body. Apart from the aesthetic effects of having a good smile, the health of the mouth has multiple benefits. With good teeth and gums, a person Is able to chew food, allowing for easier breakdown in the stomach for energy and absorbing essential nutrients. An ill health can cause multiple issues, such as bad breath, ENT related diseases and a discomfort that can leave the person overall unable to actively perform his or her duties. Expensive: Dental care can be expensive. From Dentists’ fee to the medicines and the instruments used in dental operations, all aspects and things are priced very high. Insurance: The way health insurances are set up in many regions, dental healthcare is a separate entity from general healthcare and to have insurance for it costs extra. Fragmented Data: Dental health records are fragmented and if a patient changes his dental surgeon or specialist, the doctor does not have access to the complete records, making cure difficult. Awareness: Many people take dental health for granted and ignore precautionary practices, leading to illnesses that can be easily avoided. Doctors’ Trust: When the need for a dentist arises, many people have trust issues on going to a new dentist. They do not know how good the dentist is and what is the reputation. Cost Effectiveness: Using blockchain, the platform allows for efficient transaction of value and cuts out intermediaries, reducing costs such as dentist fee and medicine supply. DentaVox: A market research platform that allows patients to monetize their opinions on dental health topics and provides publicly accessible results to professionals and media. It’s just absolutely wrong that data is sold from patients to professionals. Users are incentivized with DCN by the Dentacoin Foundation, and professionals can just access the results from the surveys. Trusted Reviews: A dedicated platform for detailed and verified review of dental professionals, it allows patients to select a dentist near them that has good rankings to develop patient-doctor trust. The reviews are based on past patients with verified identities ranking their dentists, so the rankings are genuine. Dentacare App: A mobile application that is geared towards all ages, especially younger children so that dental hygiene awareness is maximized and future complications can be avoided. This consists of a 3 month long monetized course, allowing increased dedication of children towards their dental care. Dentacoin Assurance: A revolutionary, insurance based program, it allows patients to have an affordable, monthly premium, prevention focused dental care. It also incentivizes dental professionals to move towards preventive, rather than reactive approach to dental issues of patients. Dentacoin Database: A holistic and open database that is private at the same time. A patient’s dental care record is permanently stored on the blockchain, allowing dentists to access the complete history with only a few clicks. This comes in handy if the patient changes dentist, the new professional will have the same access (with the patient’s permission) as the previous one, making dental care easy. The Dentacoin platform financial system is powered by an ERC20 compatible native token, the DCN. This blockchain token acts as an incentive and a medium of exchange. Utilizing the efficient and direct transactional services, the token is used by every participant of the network to transfer value to others. 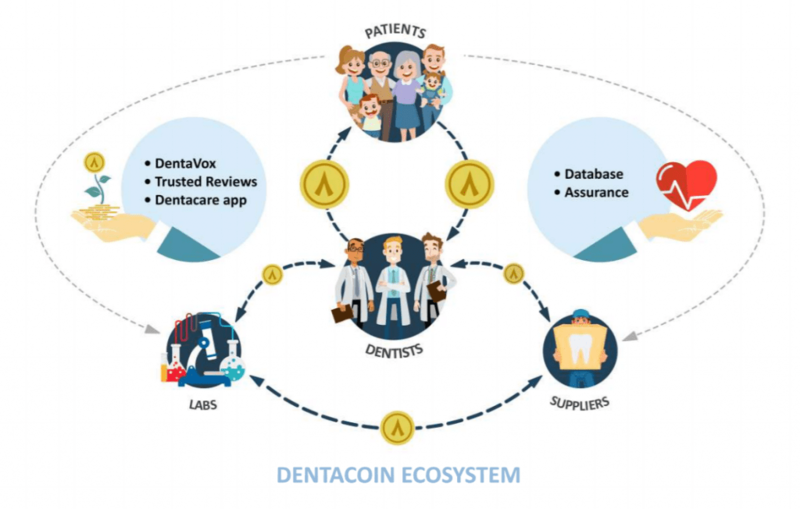 From Dentacoin Foundation incentivizing users for their surveys, reviews and good oral hygiene habits, through patients paying dentists for their services, to professionals paying to suppliers and laboratories, everything is powered by the DCN token. The token can be acquired from the above mentioned Dentacoin tools or purchased directly from the Dentacoin Wallet dApp by using a credit for a debit card. In case a user wishes not to use fiat, the tokens are also available on many international exchange platforms allowing the purchase of DCN against 150+ other cryptocurrencies (e.g. Changelly, HitBTC, OEX, etc.). 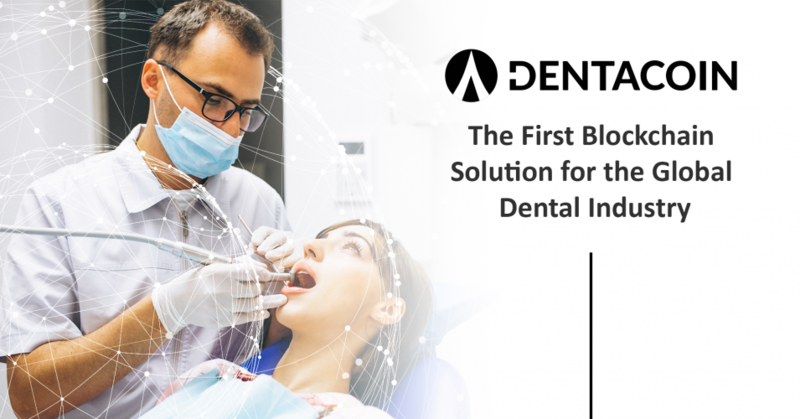 The Dentacoin network is up and running, with more than 70 thousand individuals accessing the platform and in excess of 4 thousand dentists ready to serve them. The platform also has a series of labs, medical instrument and medication suppliers supporting the whole network. 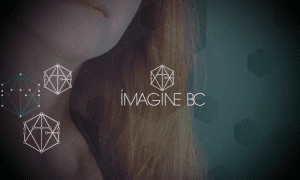 All are working together to reshape the future of the dental industry.